Absolute Perfection. This meticulously maintained and beautifully decorated home is situated in desirable Williamsburg Sq. 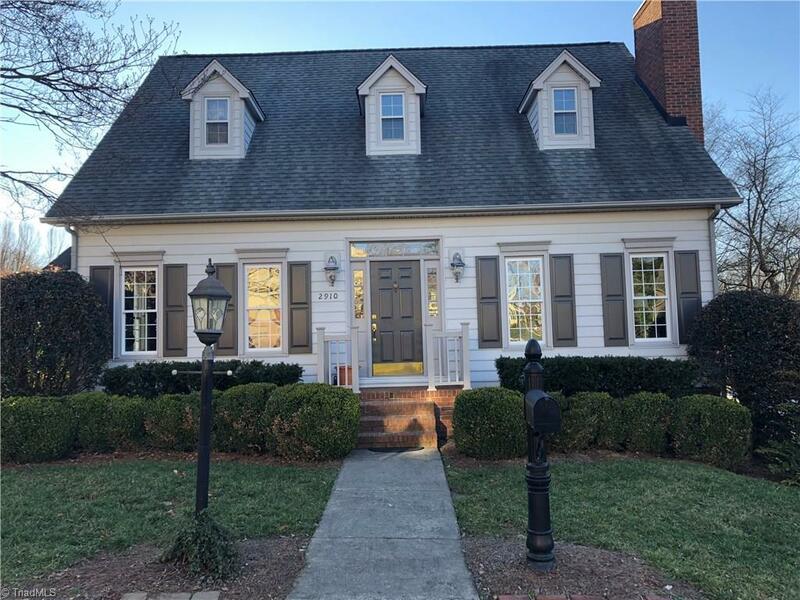 Main level features hard woods; living room with gas burning fireplace; Den with French Doors that open to Oversized Deck; Eat in Kitchen and Formal Dining Room. Upper level has two spacious bedrooms each with a private Bath. Unfinished full basement offers expansion potential and storage galore.The Garage can accommodate 2 cars in tandem. Neighborhood Pool!